If you have been looking into getting an Alaskan Malamute dog, you’ve come to the right place. This article is full of Alaskan Malamute information, helping you decide if the Alaskan Malamute would be the right dog for you! 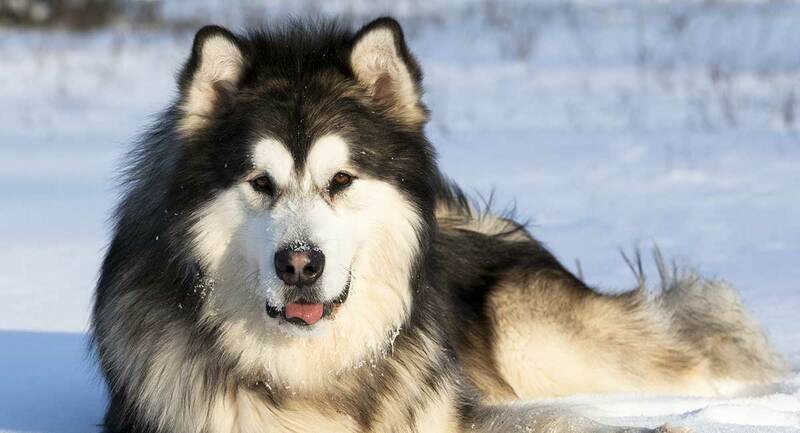 From his origin to his temperament and everything in between, let’s learn all about this hard-working and gorgeous Alaskan breed, the Alaskan Malamute! So, Just Who Is the Alaskan Malamute? The huge Alaskan Malamute is a large purebred dog who belongs to the Spitz type. Bred to work, this dog is full of love and enjoys playing as much as he does partaking in doggy jobs or learning new tricks! With his gorgeous, thick fur and big-boned body, Alaskan Malamute dog breeds have been said to closely resemble wolves and Huskies, however, they are their own dog through-and-through! But where did this dog come from, and what gives him such a unique personality and look? The Malamute hails from Alaska, as you may have guessed by his name, but did you know that he is actually one of the oldest sledge dogs of the Arctic? And nope, that’s not a typo. We meant sledge, not sled. Contrary to their husky counterparts, who were bred to race for shorter distances, the Alaskan Malamute is a pack dog bred to work in groups and pull heavy loads at slower speeds over large expanses of land. As the American Kennel Club explains, Alaskan Malamutes are freighters, not racers! The name Malamute comes from the Mahlemuit tribe, an ancient Inuit tribe that settled in Alaska an estimated 3,000 years ago. This dog was a staple for the tribe, playing a very important role in their survival. Today, the Malamute is still a very popular and well-loved breed, ranking in at number 59 out of 194 on the American Kennel Club’s list of America’s most popular dog breeds! What is the Alaskan Malamute Temperament? When looking into info about this dog, it’s important to know about temperament. The Malamute behavior is going to determine what kind of home type he is suitable for, and whether or not he would fit into your unique lifestyle. Luckily, the Alaskan Malamute personality is said to be very friendly, faithful, and playful to boot! Because he was bred to be a pack dog, the Alaskan Malamute loves family settings and gets along well with other household pets and children. However, he can be a proud dog and therefore will require lots of training, otherwise he may think he’s the leader of the pack! Keep in mind that early socialization and obedience training will be key to raising a happy and well-rounded Alaskan Malamute. 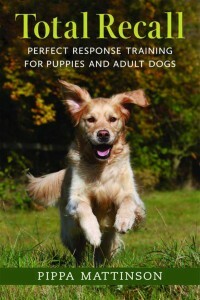 And although you’ll need to be firm and consistent with this breed, always use positive and loving training methods. Like most dogs, the Alaskan Malamute will respond best to the treat-based reward system and will enjoy knowing he has made you proud. What Does the Alaskan Malamute Look Like? Unless you are dealing with a crossbreed like the Malamute Wolf or the Malamute Husky, the purebred Alaskan Malamute is going to have some basic traits. A full grown Malamute is pretty large. A female will grow to be around 23 inches tall and weigh up to 75 pounds while a male will typically grow to be around 25 inches tall and weigh upwards of 85 pounds. And while that seems pretty large, there is such a thing as a Giant Malamute, who can weigh over 100 pounds! While a giant Malamute weight can be over 100 pounds, the average weight is between 75 and 90 pounds. But don’t worry, giant Malamute information is pretty much the same as average weight Alaskan malamute information. And while it does sound like it would be cute, there really is no such thing as a mini Alaskan Malamute. A miniature Malamute is most likely suffering from a canine form of dwarfism called chondrodysplasia. While the condition is rare, it is important to note that chondrodysplasia comes with its share of health concerns. For this reason, we don’t recommend that a novice dog owner go out searching for a “mini Alaskan Malamute” on purpose unless you are specifically looking to raise a dog with special needs. 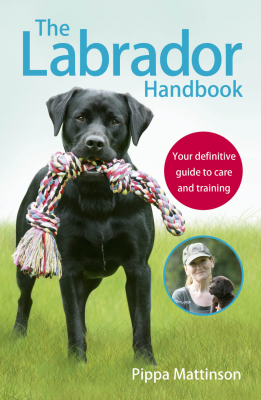 However, sometimes you may not know if your puppy has chondrodysplasia until he is about five to six months old. If you begin to notice that your puppy retains his baby teeth for longer than he should or if his head is larger than it should be while his legs are shorter, you may have a Malamute with chondrodysplasia. It is best to consult your veterinarian if you see these signs in your Alaskan Malamute. While many Malamutes with canine dwarfism can live relatively normal lives, there are some health concerns that go along with it. However, we will get into that further down. For now, let’s look at the Malamute’s coat. The great Alaskan Malamute has a double layer coat that is waterproof and great for his cold working days in the Arctic. However, a prospective owner should keep in mind that because the Malamute’s coat is so thick and durable, he could be prone to heat sensitivity and should not be left out too long in warmer climates. The Malamute also has a plumed tail that curls over his back, erect ears, and almond-shaped eyes that are, by breed standard, brown or dark brown. While many dog-lovers are scouring the internet searching “Alaskan Malamute blue eyes,” the truth is that purebred Alaskan Malamutes do not have blue eyes. If you plan on showing your Malamute and he has blue eyes, you will likely be disqualified as it is a sure sign he is not a purebred and likely a crossbreed, like the Alaskan Malamute Siberian Husky. While the Malamute coat is one of his most gorgeous features, it does require some daily maintenance. Since every Alaskan Malamute is long-haired, he will need daily brushing with a pin brush and metal comb to help reduce matting and knots and help keep loose hair at bay. The fluffy Malamute does shed, but he is a rather clean dog who can go up to eight weeks without a bath. However, allergy sufferers should consider Alaskan Malamute shedding before getting this breed, as they do shed quite a bit. Like all dogs, the Alaskan Malamute will need his ears cleaned regularly to avoid infection and his nails trimmed to keep them from breaking and splitting. The Malamute is known for his high level of energy! Bred to work and pull heavy loads over long distances, the Alaskan Malamute will need an hour or two of daily exercise a day. He does best in homes with large, fenced in yards where he can run free, and he also enjoys jogging, hiking, and swimming! However, keep in mind that the Alaskan Malamute’s thick coat could make him more susceptible to overheating. Always keep fresh water in his reach and never leave him without a shaded area to get relief from the sun and a way to get inside to cool off if necessary. 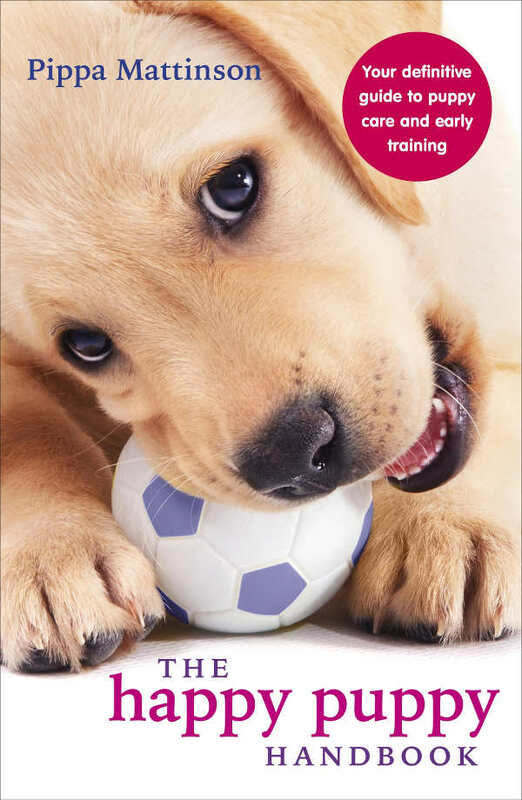 When it comes to training, keep in mind that this is a breed who is going to need early socialization and obedience training early on in puppyhood and then throughout his lifetime. While he does make an excellent family pet, without proper training the Malamute could have a tendency to become stubborn and think of himself as the boss. And why should the boss listen to you? The Alaskan Malamute life expectancy is between 10 and 14 years. He is most prone to elbow dysplasia, osteochondritis, Panosteitis, Luxating patella, Wobbler’s syndrome, eye diseases, cataracts, and chondrodysplasia. As previously mentioned, chondrodysplasia is a genetic disorder that affects a dog’s physical development and can result in canine dwarfism. While rare, it does come with its own set of complications such as heart abnormalities, joint pain, decreased bone density, and obesity. Again, if you believe that by five to six months of age your Alaskan Malamute puppy is exhibiting signs of canine dwarfism, consult your veterinarian. 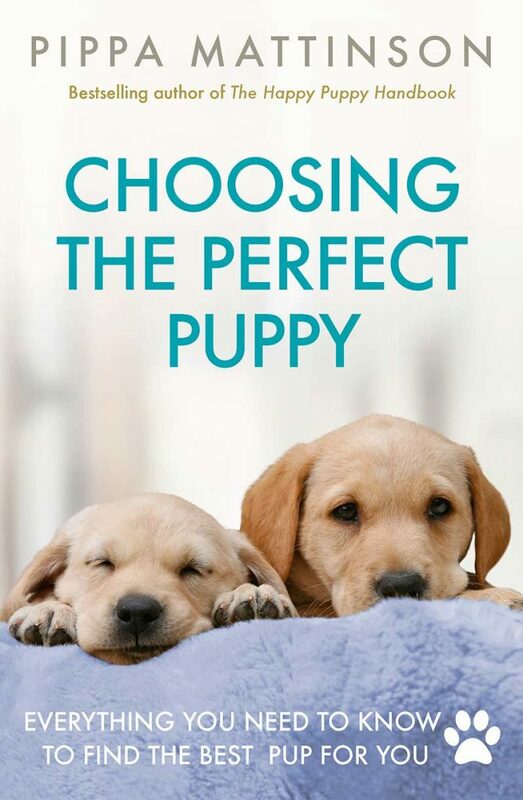 You may also opt for early health screening in your Alaskan Malamute puppy. Early health screening can help you to prepare for or prevent certain health issues your Alaskan Malamute puppy may be predisposed to. Since the Alaskan Malamute can be predisposed to obesity, it is best to have him on a high-quality dog food with protein as the first few ingredients. Make sure that the dog food you provide your Alaskan Malamute is appropriate for his age and weight, and that puppy foods and dog foods are geared towards large breed dogs. Always research any human foods you wish to share with your Alaskan Malamute before you offer them to him as some human foods are dangerous for dogs. Of course, all dogs will need access to fresh water every day, and a daily exercise regime will keep your active Alaskan Malamute in ship-shape! Is My Home Right for an Alaskan Malamute? The Alaskan Malamute is a large, active dog breed who was built to work. While the Alaskan Malamute dog does excellently in homes with other pets and children, he requires early socialization and obedience training to thrive. If you are looking into getting an Alaskan Malamute as a pet, keep in mind that he does shed and requires daily brushing. He will also need daily exercise and does best in homes with large, fenced in yards where he can run and play freely. If you have a home with a large yard and the time to train your Alaskan Malamute, chances are he will be the perfect dog for you! If you are on the hunt to find Alaskan Malamute puppies, you’re in luck, because we are going to offer you some tips on just how to go about it. Whether you are looking for giant Alaskan Malamute puppies or just your average Alaskan Malamute puppies, the most important thing to remember is to get them from a reliable and responsible source. If you are considering getting your Alaskan Malamute pup from a rescue or shelter, keep in mind that adoption fees will be anywhere from $50 to $100, which is a fraction of what breeders typically charge! Another benefit of going through a rescue to find Alaskan Malamute pups is that shelters will usually cover the initial veterinarian costs, ensuring your dog is up to date on his vaccinations, is otherwise healthy, and is ready to go home with you! However, if you are more interested in getting your Alaskan Malamute through a breeder, expect to spend anywhere from $500 to over $1000. Of course, the price will vary depending on if your Alaskan Malamute’s parents are show quality or not. One of the best things about going through an Alaskan Malamute breeder is that you can ask questions about the parent dogs and previous litters. Are there any health concerns? What about temperamental issues? Also, keep in mind that most reputable breeders should be able to provide health certificates proving their dogs have been screened for certain health issues. To learn more about the Alaskan Malamute and for a list of Alaskan Malamute dog names, visit us here! Are you the proud owner of an Alaskan Malamute? Let us know in the comments!